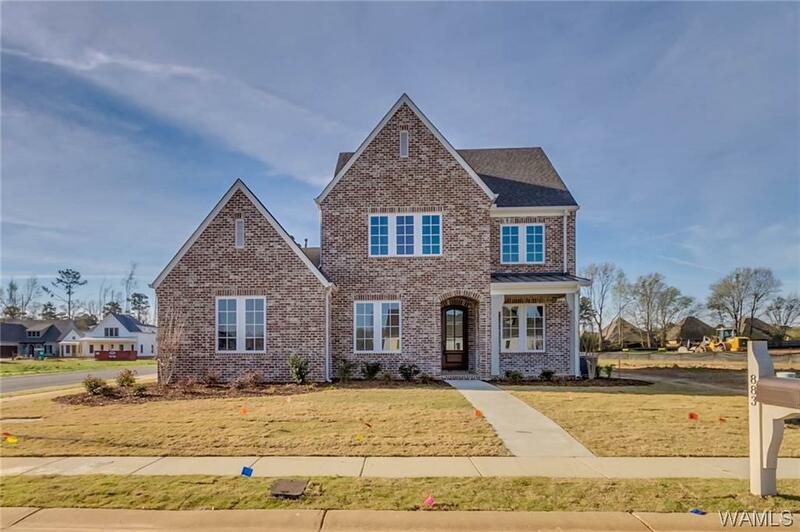 New construction in sought after North of the River community of Highgrove. 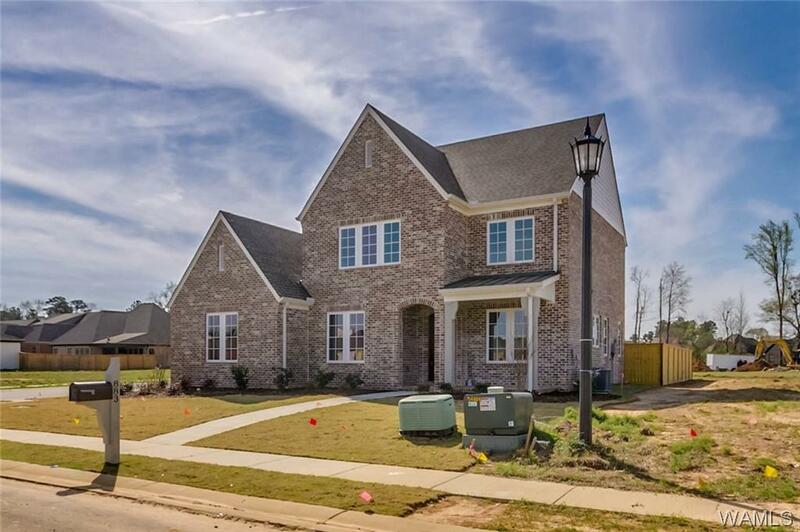 Home is great for a growing family with 5 bedrooms, 3 full baths and a bonus room, plus a two car garage and a separate bay perfect for a golf cart or extra storage. 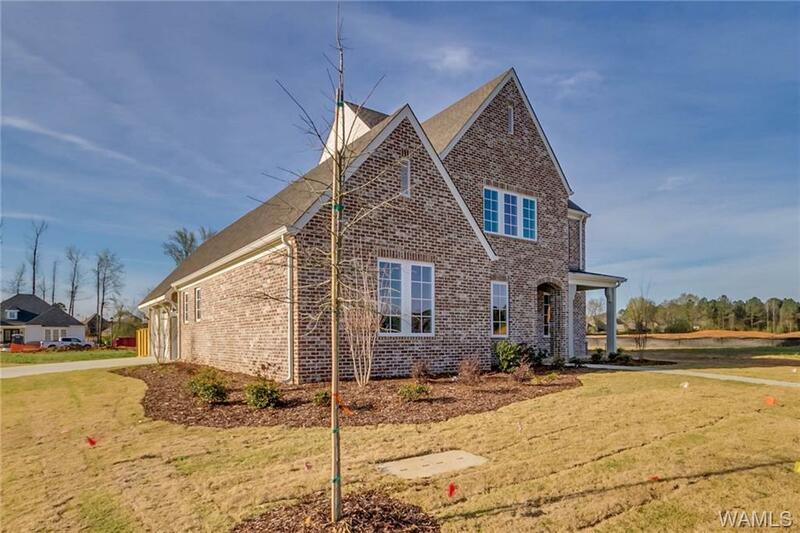 Enjoy your neighbors at the pavilion or privacy in your own fenced back yard that includes an outdoor fireplace. Lots of amenities too -- including a nickel-gap ceiling in the kitchen and built-ins under the stairs. Live the life you love!